Only 39 players have 5-star skill moves this year, but who's the best? 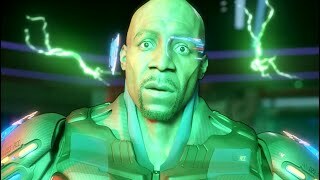 According to EA, names like Aiden McGeady, Yannick Bolasie and Charly Musonda are better at pulling off skill moves than Lionel Messi. 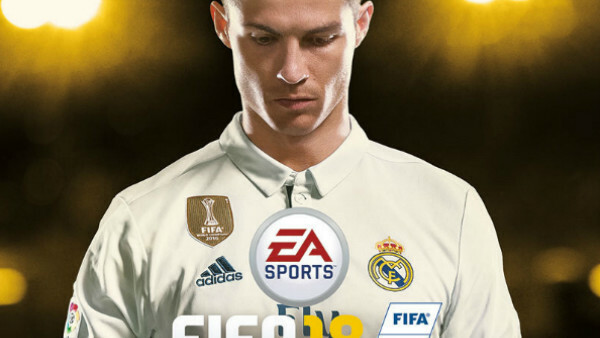 Things like this just prove that, whilst FIFA 18 is heavy on simulation, the developers have taken some creative license with real-life football. You'll still be beating defenders with more ease as Messi, don't worry. 39 players can boast 5-star skill move ratings this year, and there are some surprise names among them. It's not only McGeady, Bolasie and Musonda who turn heads either, because players you've probably never heard of are in there too. Maybe we'll all be buying guys like Jordan Botaka and Carlos Villanueva in Career Mode this time around. Some household names begin to creep into the 39 as the overall ratings improve. In FIFA 18 though, players don't necessarily need to be good at anything else to get that 5-star skill move treatment. They can perform rainbow flicks aplenty, but are they worth looking at generally? 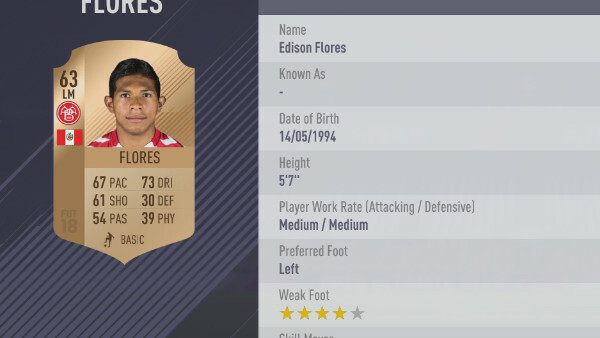 The lowest-rated player to still get the 5 stars is 23-year old Peruvian Edison Flores. Playing on left midfield, he's not particularly fast, not great at dribbling and won't be hitting the target too often. Despite all of that, EA believe the Aalborg man is great at pulling off skill moves. Next up is Jordan Botaka, a 24-year old right midfielder who hails from the Democratic Republic of Congo. 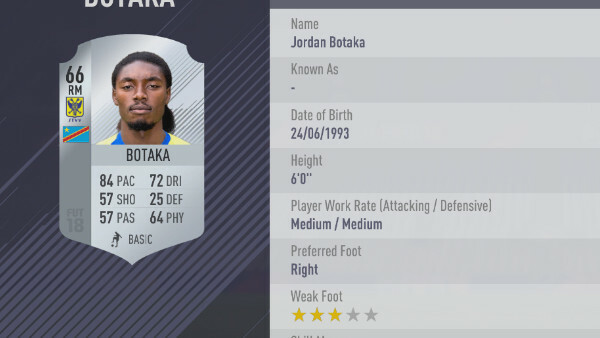 Botaka could be the very definition of a hidden gem this year; his 66 rating means he'll likely be cheap, but he has 84 pace to go along with his 5-star skill moves. His club, Sint-Truidense V.V. in Belgium, will be open to offers. 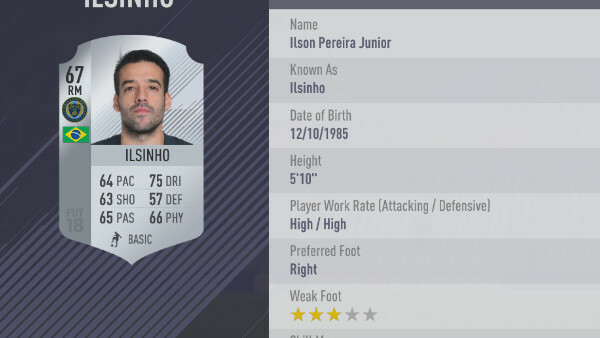 31-year old Brazilian Ilsinho Pereira Junior once plied his trade for clubs such as São Paulo and Sport Club International in his homeland, but also spent time in Ukraine with Shakhtar Donetsk. It was there that the midfielder transitioned to the wing, which is where you're likely to use him if you contact Philadelphia Union for a transfer.